Depending on the occasion you need to organise, be it a wedding or a festival, it’s important that you take several factors into consideration. You need to choose the right venue, after which you need to decide the set and staging you want to have for your event. Your stage and all the equipment you require to make your event memorable will depend on the theme and what you want to achieve. If you’re planning a conference, you’ll probably want a more formal setting and staging, while a music festival is not strict at all and can be set in an entirely different way. 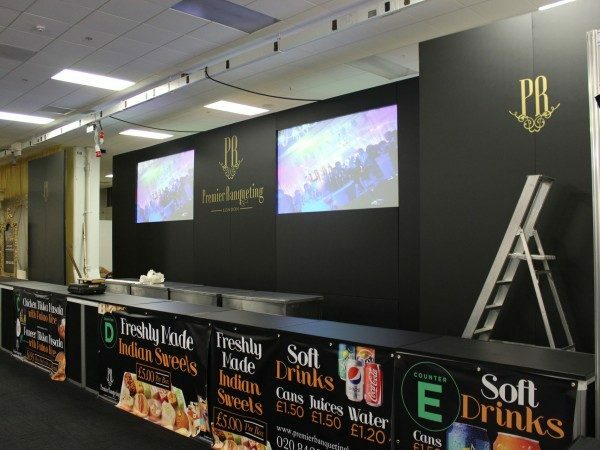 It’s vital that you get the staging right, as that will be essential during the event and can determine its success. 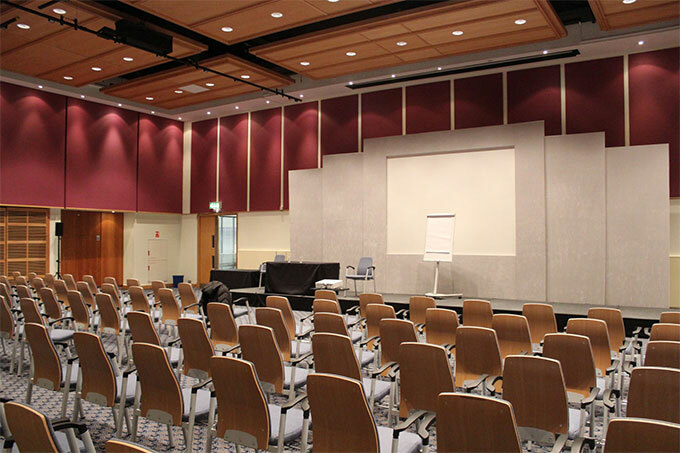 So, after choosing the venue for your event, you’ll want to decide the type of stage. This is especially important if you have entertainment planned that requires a place to act or sing or speak – so first you need to know if you want a stage set indoors or outdoors, and how you want it to look. This is because different locations will have different specifications. If you want the stage to be set outdoors, you probably need a roof and a raised platform, for instance. As to how the stage should look, you also need to decide if it’s necessary to have a catwalk, if you need lights hanging from the ceiling, the colours you want in order to match with your decor, and much more – so that you will be able to fit everything you need in your stage, and still ensure it looks fantastic. 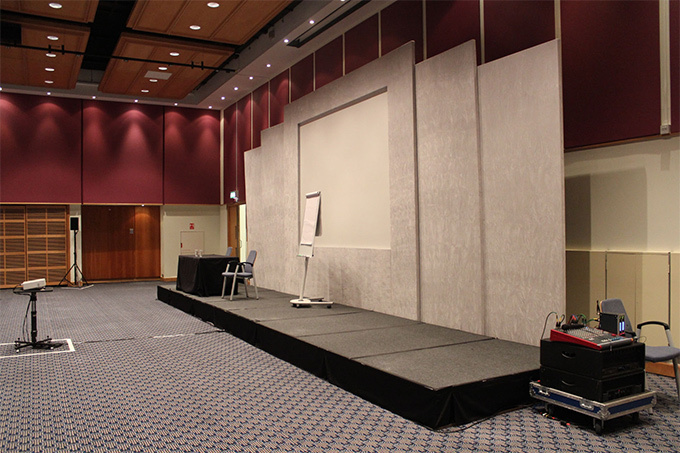 A key factor when planning to hire a stage and all the appropriate equipment is the size of the stage. This will depend on the entertainment itself, and how much space all the extras will take up, such as the lighting and sound systems. Smaller stages can be great if space is scarce or if you won’t need a lot of decorative elements, while bigger stages are perfect for live bands or dance groups. Your stage, then, will depend on the event you’re organising. No matter what you require, it’s important that everything is planned to perfection, so that your event goes smoothly and stays in people’s minds for a very long time after it ends. This means that the stage, the decorations and the equipment you require must be tailored to fit your needs. Don’t hesitate to contact us on 020 8819 9875 if you want to learn more about setting the perfect stage for your event, or find us on Facebook to keep up to date with our latest news and offers. You can also take a look at some of the work we’ve done.